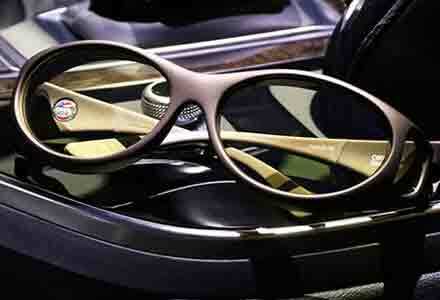 Expertly crafted to be worn over prescription eyewear. 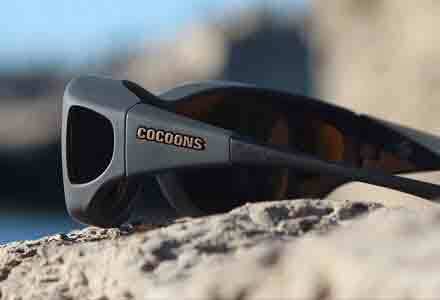 The iconic architecture of our brand has been widely imitated, but the results delivered by genuine Cocoons is without equal. 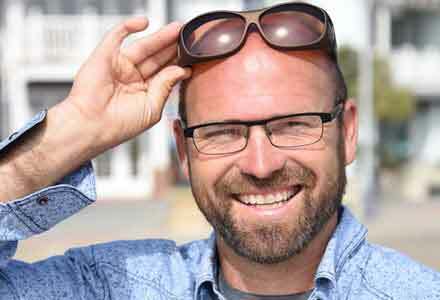 Our patented, lightweight frames completely isolate the eyes from the elements, cutting glare, blocking harmful UV rays, and steadying fluctuation in light conditions. 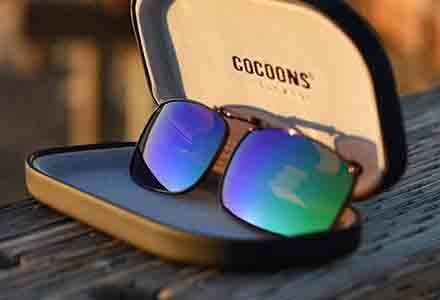 Cocoons are the world’s leading brand of optical-grade fitover sunglasses. 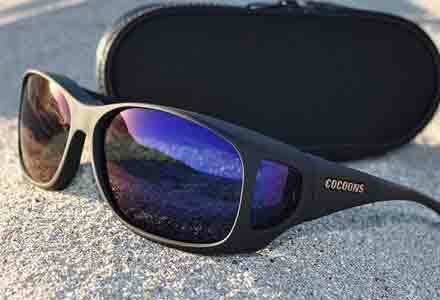 As a pioneer of the fitover sunglasses category, Cocoons Eyewear set the standard in comfort, performance, and quality. 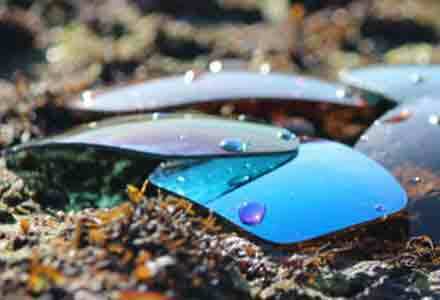 Our intelligent engineering, patented designs, and exclusive features combine to create the world’s best fitover sunglasses. 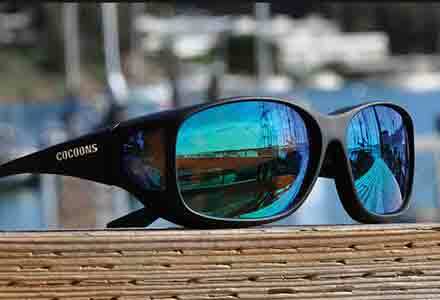 We believe so strongly in the brand that we provide you a limited lifetime warranty. 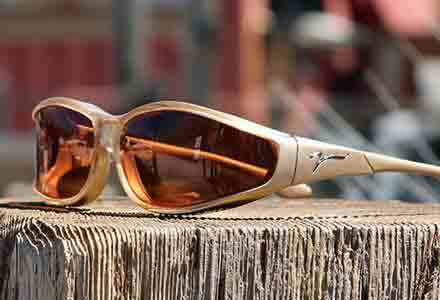 Eliminating glare and harmful UV rays allows your eyes to relax and focus. 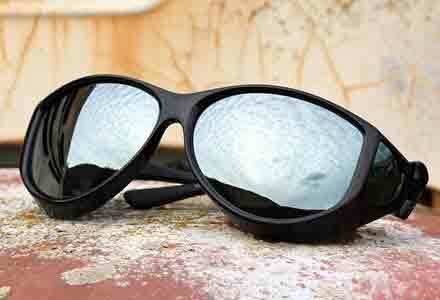 Eliminating glare and damanging UV rays allows your eyes to relax and focus.